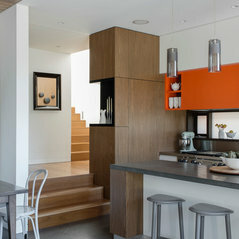 Commented: Load bearing wall or not ?If you are unsure, best to check with a structural engineer - all the best! 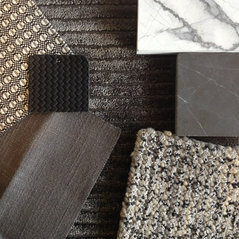 Commented: Before and After - Black Shower ScreenWe love accents of black in a bathroom! 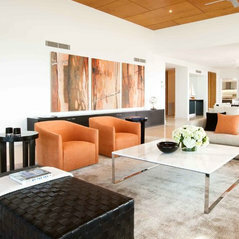 D'Cruz Design Group Sydney Interior Designers commented on a discussion: Can rug discolour my new floor board? 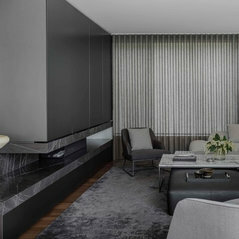 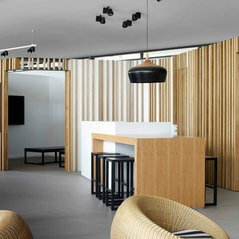 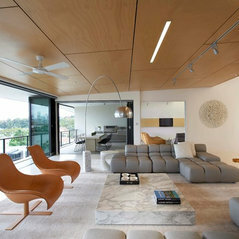 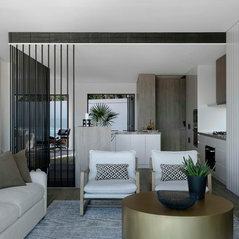 D'Cruz Design Group Sydney Interior Designers commented on a discussion: Load bearing wall or not ? 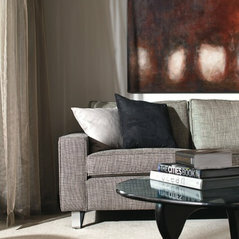 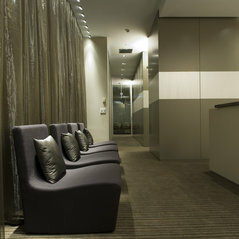 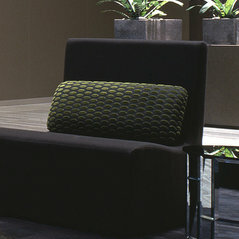 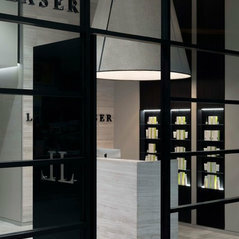 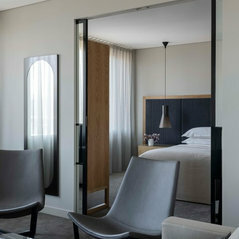 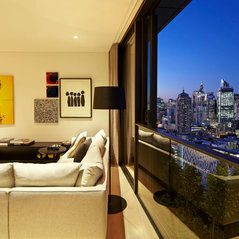 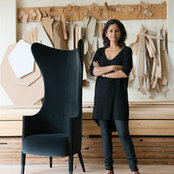 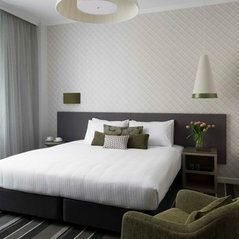 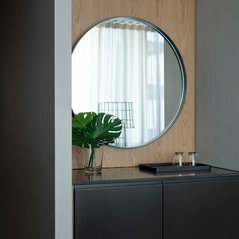 D'Cruz Design Group Sydney Interior Designers answered a question: this mirror is awesome,where is that from?Cheers!